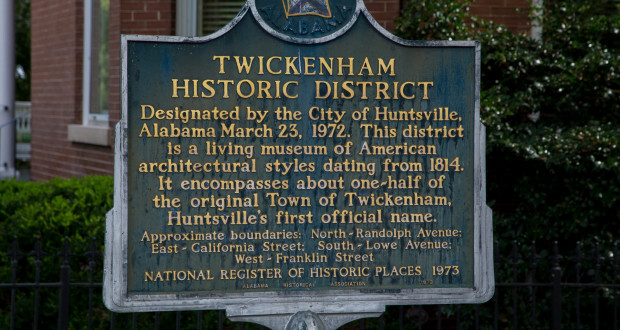 Twickenham Historic District sign, Huntsville, AL. 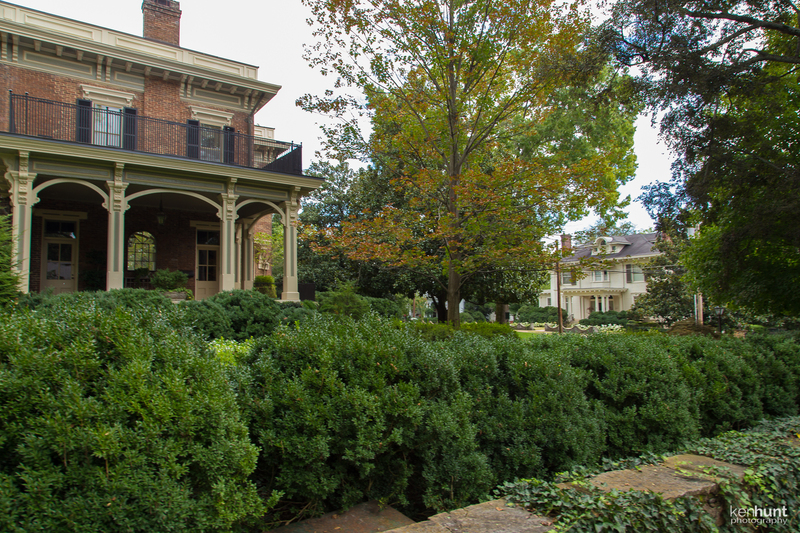 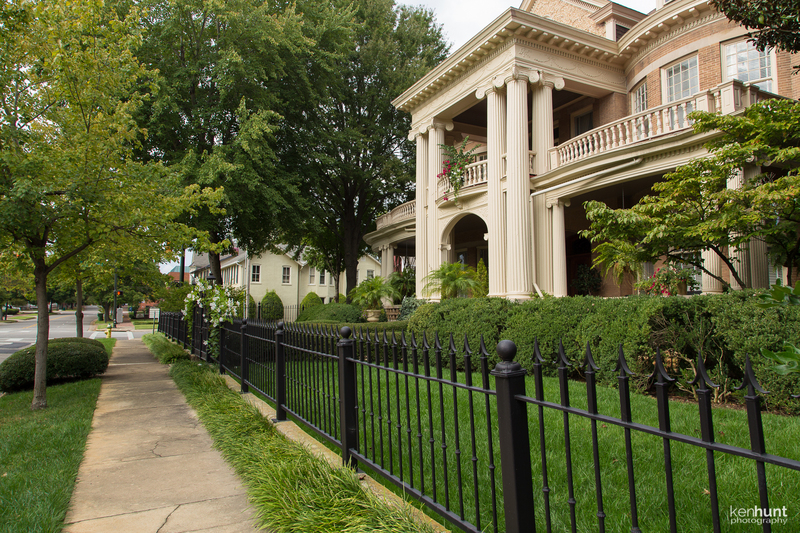 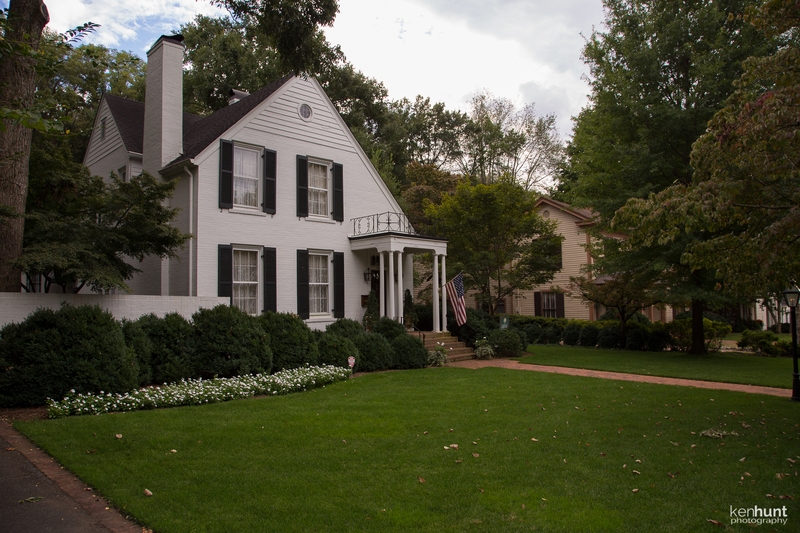 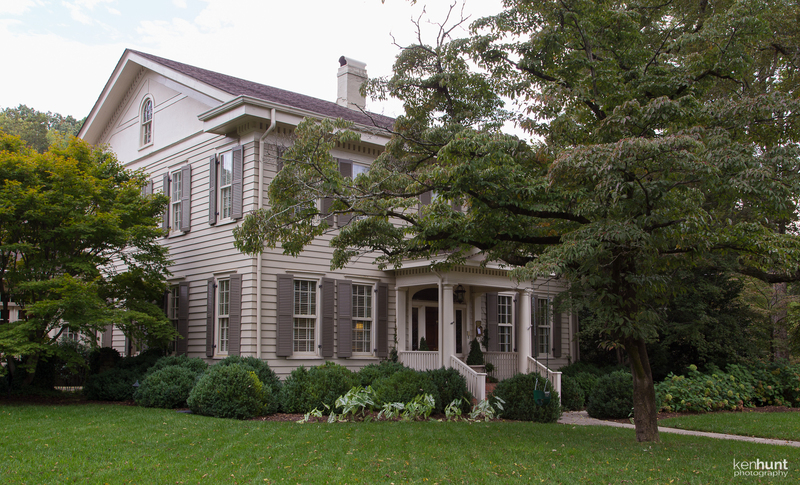 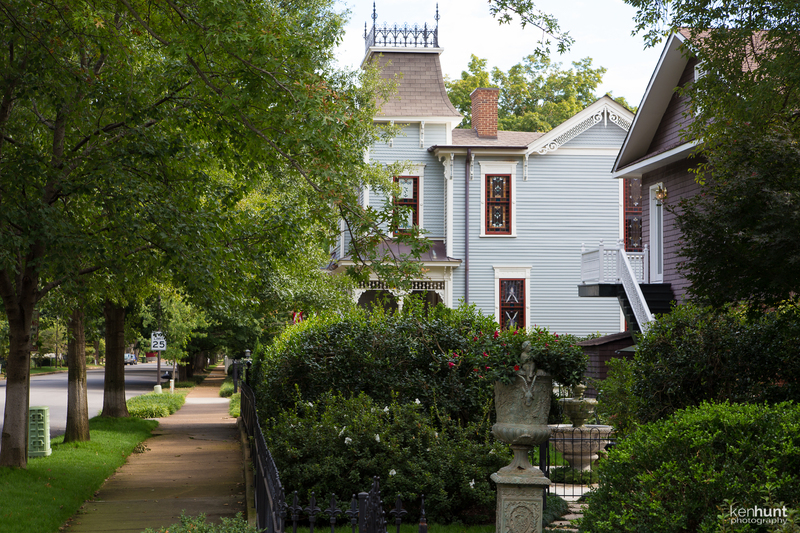 Twickenham Historic District has been registered with the National Registry of Historic Places since 1973. 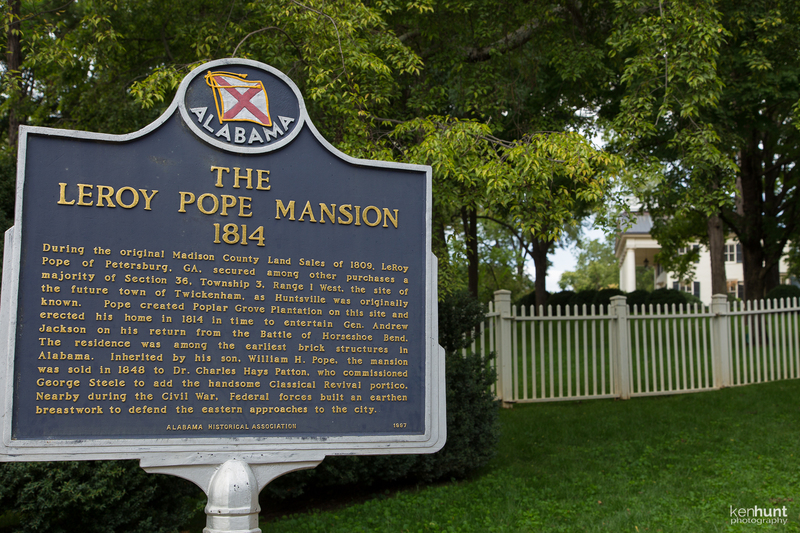 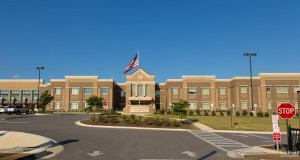 Twickenham was actually the first name for the area now known as Huntsville, named so by LeRoy Pope. 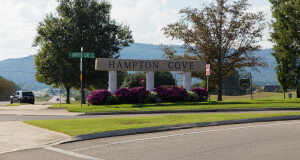 Anti-British sentiment led to renaming the town to Huntsville, in honor of the Revolutionary War hero John Hunt, around 1811. 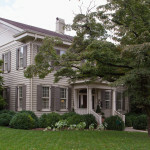 The Twickenham Historic District lies between (south to north) Lowe Avenue to Randolph Avenue, and (west to east) California Street to Franklin Street. 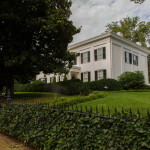 It is Alabama’s largest antebellum district, with architectural styles that include Federal, Italianete and Greek Revival. 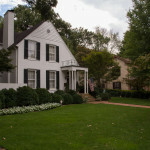 Virginia native George Steele was the architect largely responsible for the introduction of classic designs to the area. 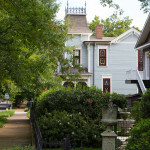 Twickenham is one of those neighborhoods that just makes me happy to be in the real estate business. 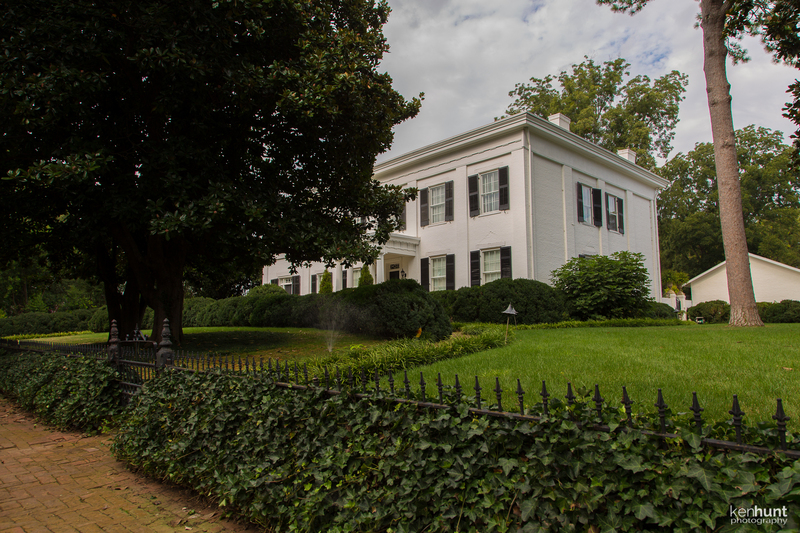 I always welcome the opportunity to be in this part of Huntsville. 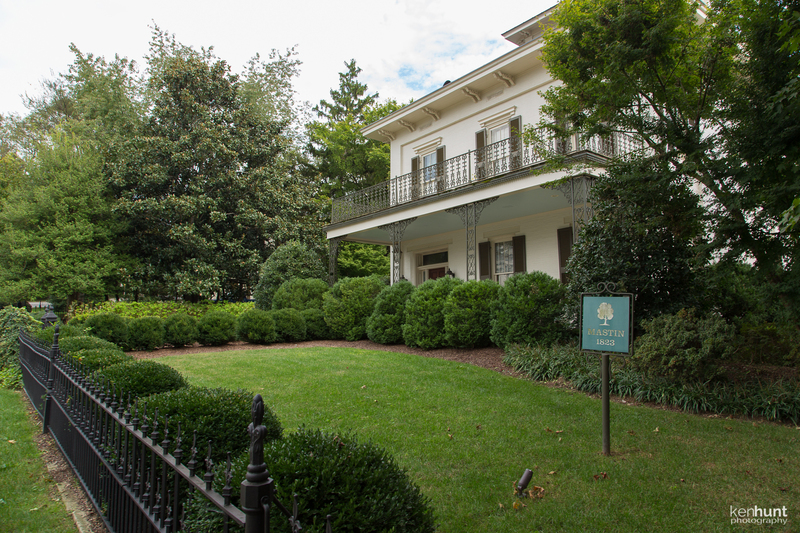 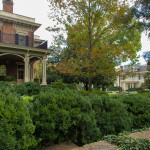 Walking the sidewalks of Twickenham, you’ll also see wonderful examples of the trees most associated with Alabama, such as cedar, pine and magnolia trees. 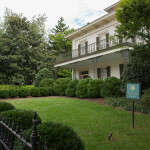 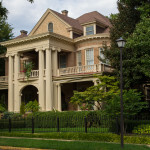 Here are some photos from a recent Sunday stroll through Twickenham Historic District. 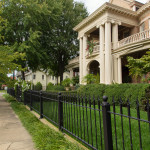 This is one of my favorite areas to walk or jog on Sunday afternoon, and you’ll find that a lot of other people feel the same way. 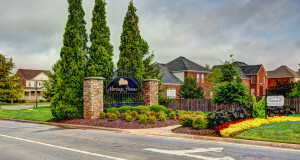 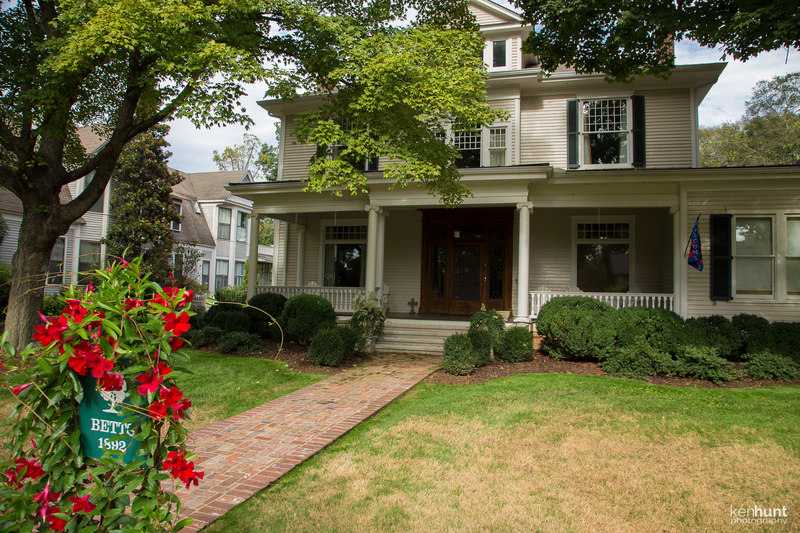 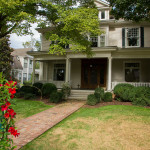 Below are some of the homes currently available for sale in Twickenham Historic District, Huntsville, AL. 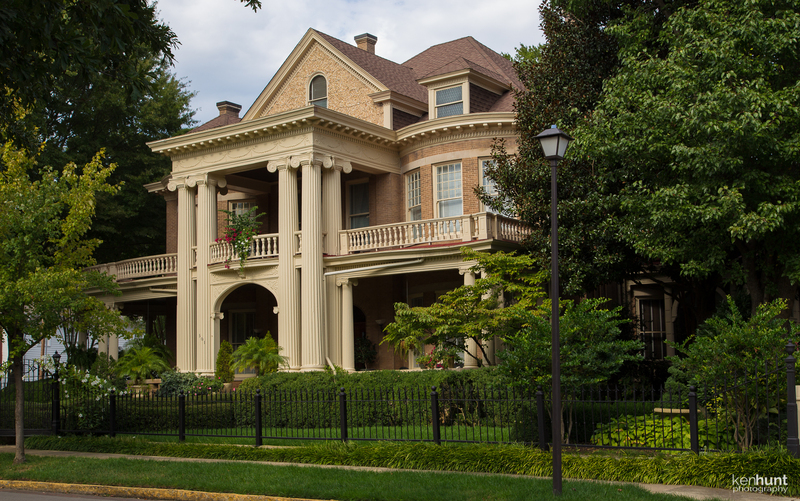 Drop me a line if you’d like to tour any of these magnificent homes, or have any other real estate questions!